Hello, dear readers! As promised yesterday, here is the big reveal! 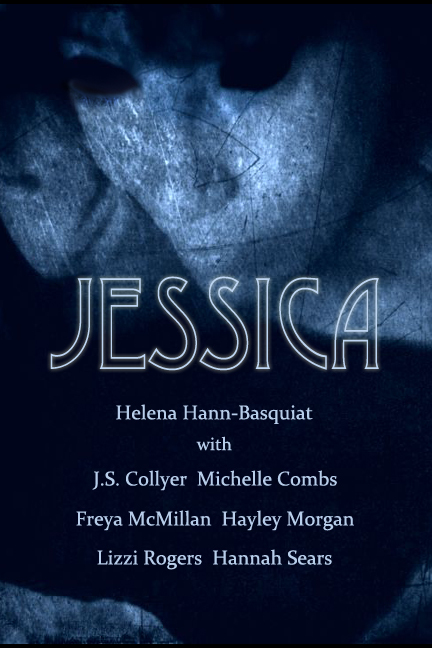 In October 2014 seven writers came together to create a meta-fiction project entitled JESSICA. It first appeared on Being the Memoirs of Helena Hann-Basquiat, beginning HERE. If you read JESSICA, you may have noticed that there were pages torn from the journal. The complete JESSICA (with over 50 pages of new material – THE MISSING PAGES) can now be found on Amazon in PAPERBACK, or as a Kindle e-book. There’s also a special, Deluxe Edition exclusive to iTunes (you will need an iPad or iMac/iBook to read – sorry, it won’t work on your iPhone).